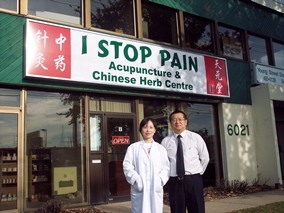 The “I Stop Pain” Acupuncture Center is owned by Registered Acupuncturists Tom Tian and Wei Yuan. Since we opened our center in 2007, we have served more than 2000 patients. We have treated different kind of ailments: chronic pain like neck and shoulder pain, headache and migraine, tennis elbow, arthritis, back pain, frozen shoulders, heel pain; emotion problems like depression, anxiety, stress and insomnia; other health issue like menopause, infertility, quite smoking, weight loss, low energy and so on. We very much enjoy meeting and treating clients here in Halifax. 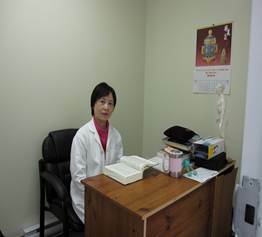 The Centre is conveniently located at the corner of Young Street and Robie Street in Halifax and offers free parking. We are located on the ground floor of the building so that patients who have mobility issues do not have to manage stairs. 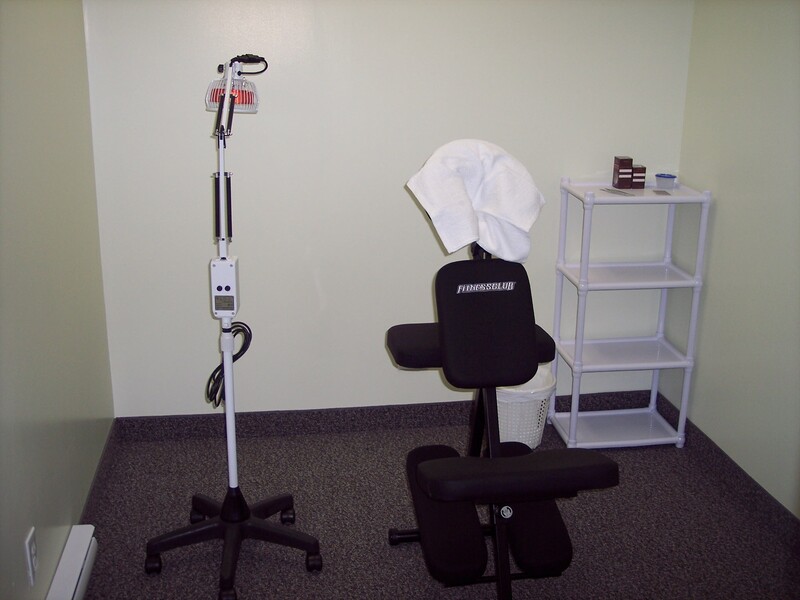 The professional atmosphere will make you feel comfortable, relaxed, and prepared to receive effective treatment. We are a husband and wife team and work in conjunction with one another in order to best serve our patients and their individual needs. Lynn: "I was injured in a motor vehicle accident 8 years ago, and have since that time undergone many types of treatments for chronic pain, some of which include osteopathy, chiropractic, physiotherapy, and narcotic pain management. This past December on a day my pain levels were extremely high I called “I Stop Pain” and made an appointment to see Tom. When I arrived at his clinic my pain level was 9.5 out of 10. When Tom was finished our first session of acupuncture my level of pain was reduced to 3 out of 10. My pain level had not been that low in many years." We have successfully treated close to 1,000 patients since opening our clinic at the end of 2007. Acupuncture and other Chinese medicines are based upon meridians, the subtle energy system in the body, which was discovered by the Chinese over 5,000 years ago. All ailments and emotional disorders are the result of the disruption of this subtle energy system. By using acupuncture to stimulate the acu-points we restore the balance of meridians and promote the incredible self-healing power of the human body. It deals with the cause of the illness and it ultimately results in long term healing. 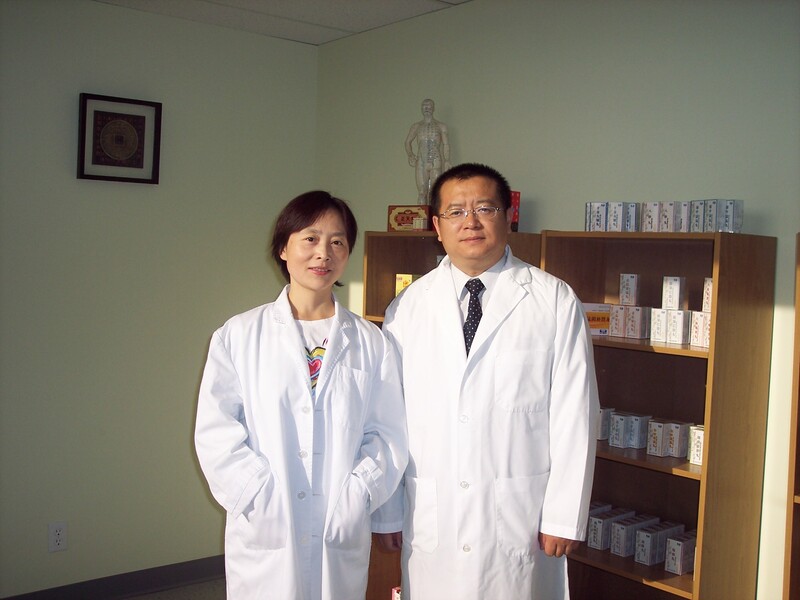 Acupuncture and many of the other traditional Chinese medicines we employ are also very effective in preventing diseases. We are able to identify signs of imbalance and make adjustments before an illness becomes disabling. What ailments are effectively treated by acupuncture? 1. Pain associated with headaches & migraines, tennis elbow, arthritis, stomachache, fibromalyia, neck and shoulder injuries, back pain, TMJ, frozen shoulders, carpal tunnel and more. 2. Emotional disorders associated with depression, stress, anxiety, panic attacks, insomnia, phobias, cravings and more. 3. Other problems including menopause, weight loss, allergies, asthma, facial paralysis, infertility, smoking cessation, ED, poor blood circulation, detoxification and more. If you’ve been unable to get relief from conventional treatments, come in for a consultation and learn more about how we can help you. 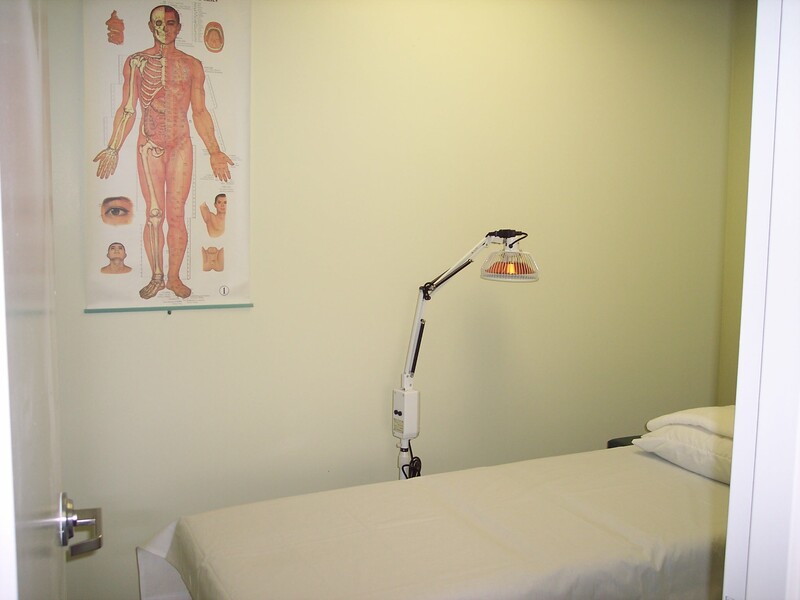 Acupuncture treatment is covered by most insurance policies. If you have health benefits from the following insurance companies, direct billing may be available. Copyright © 2010-2015 I Stop Pain Acupuncture and Chinese Herb Centre. All Rights Reserved.